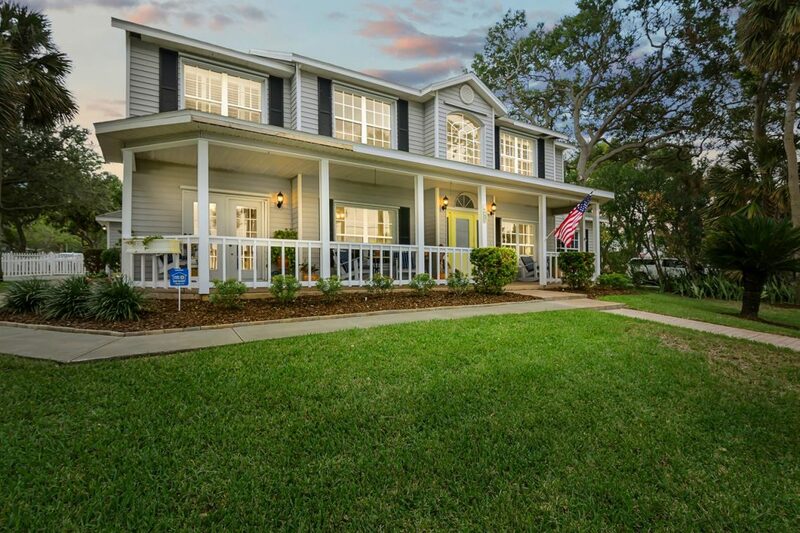 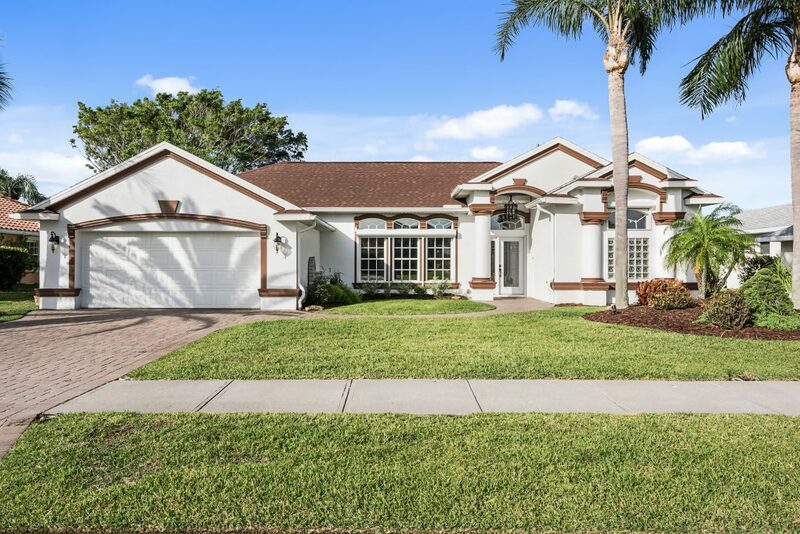 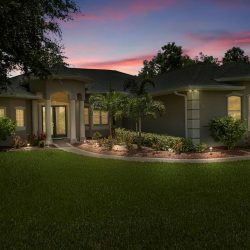 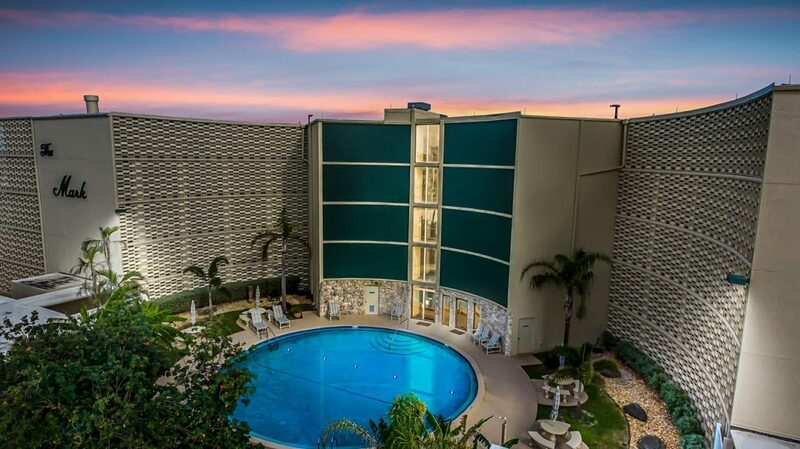 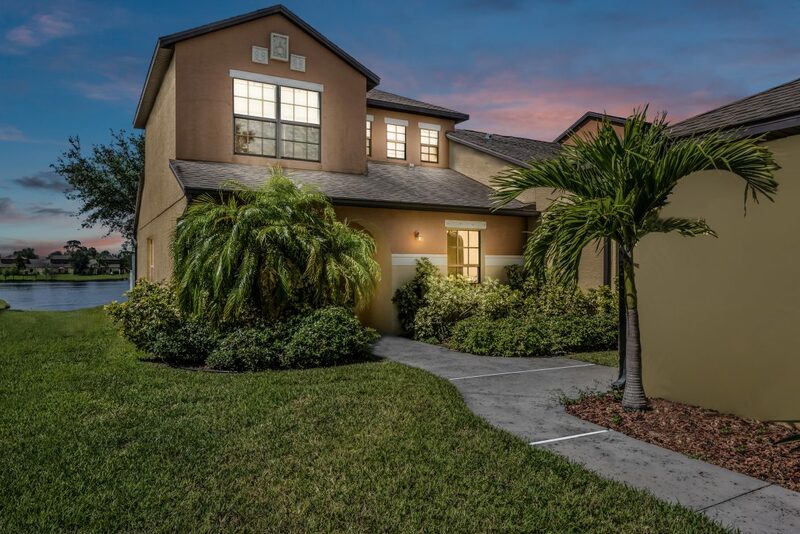 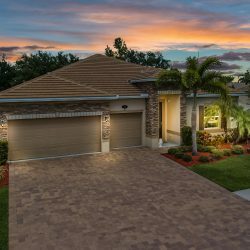 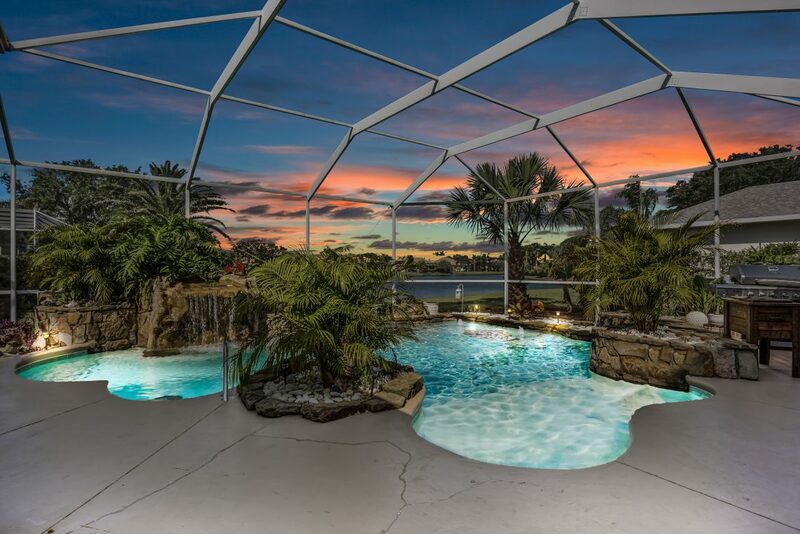 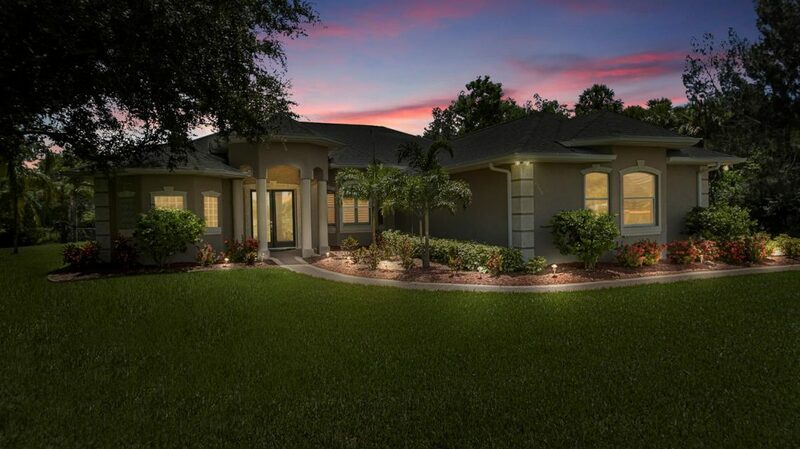 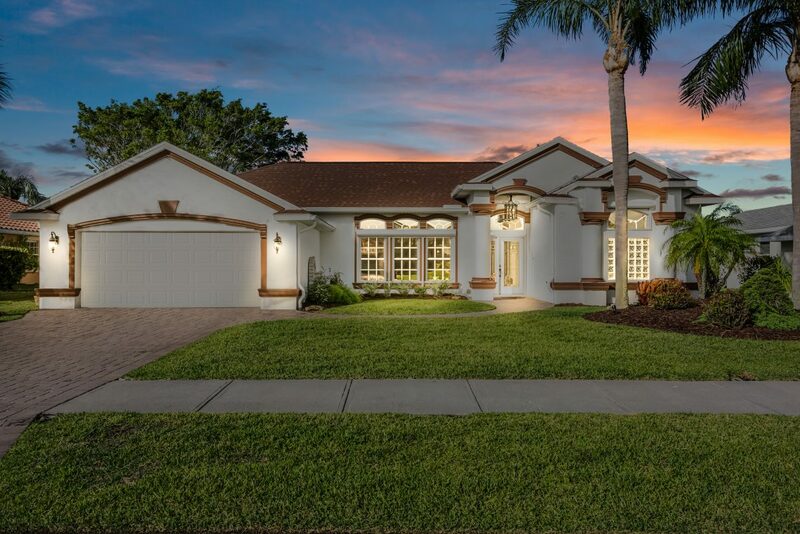 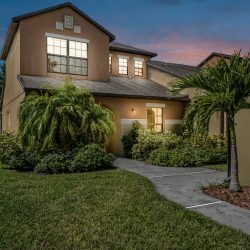 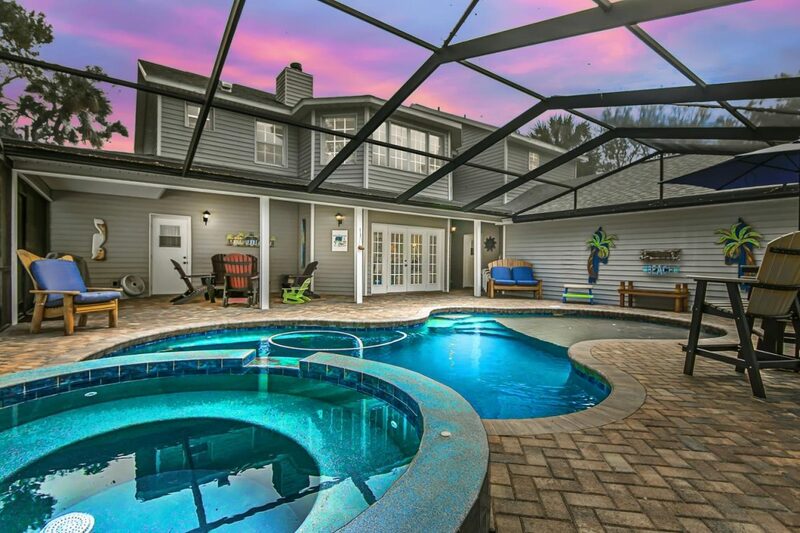 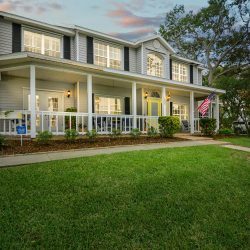 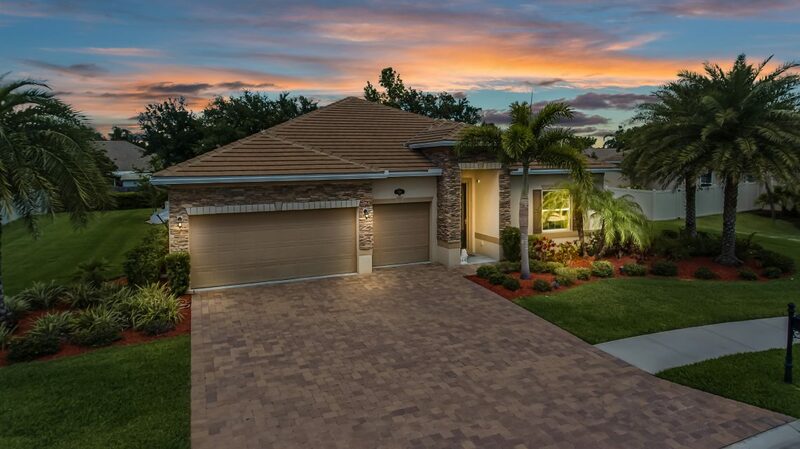 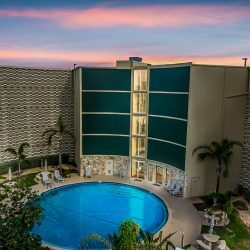 Twilight Photography is one of the most unique ways to display and show off your listing! 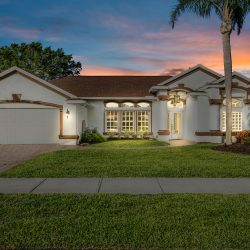 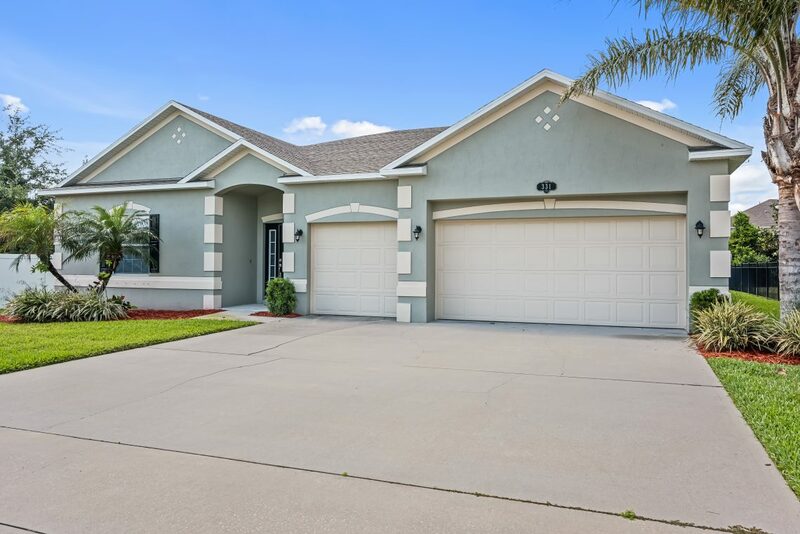 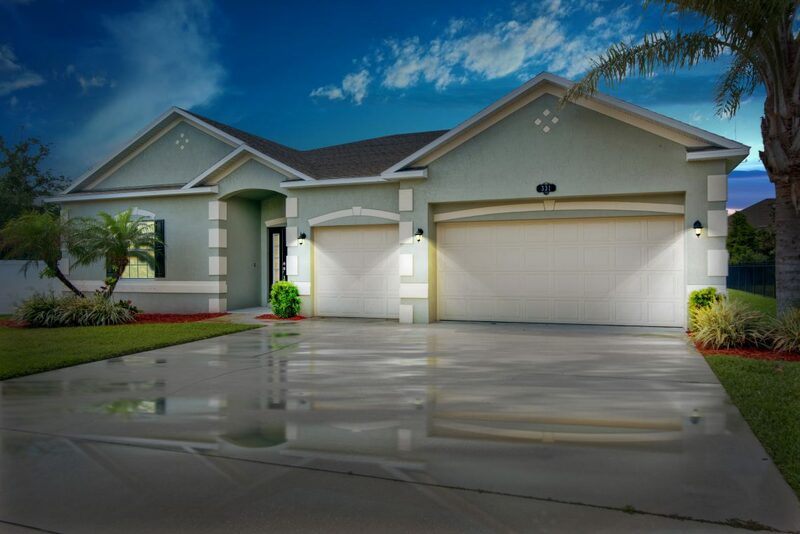 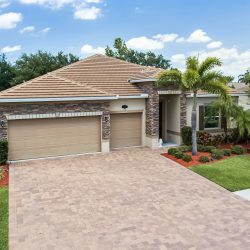 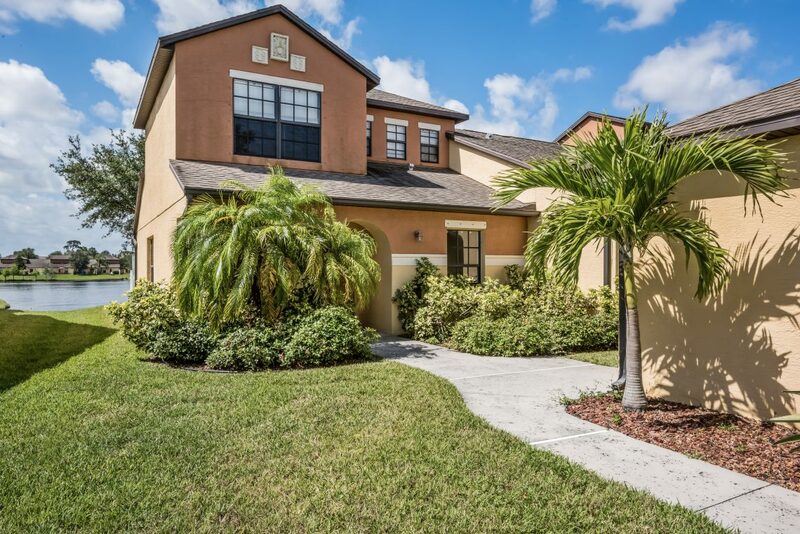 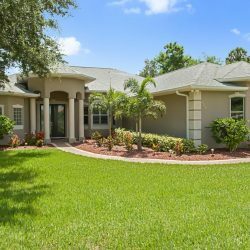 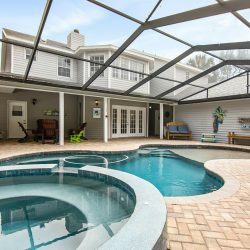 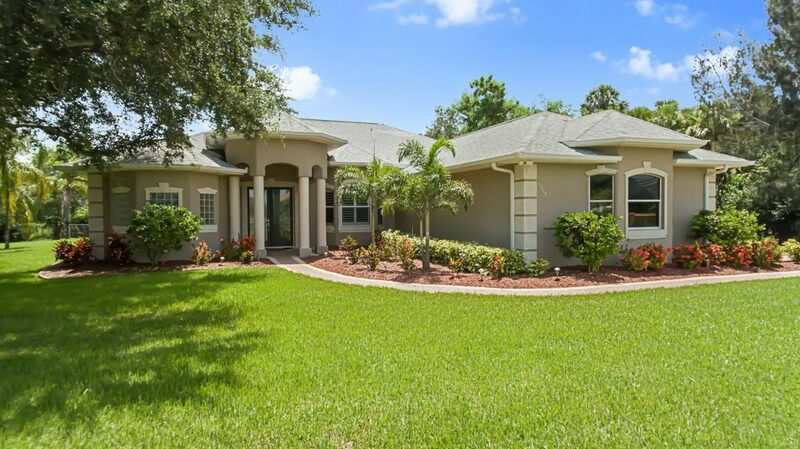 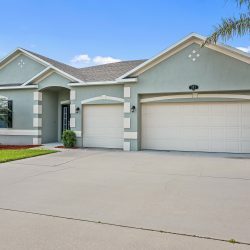 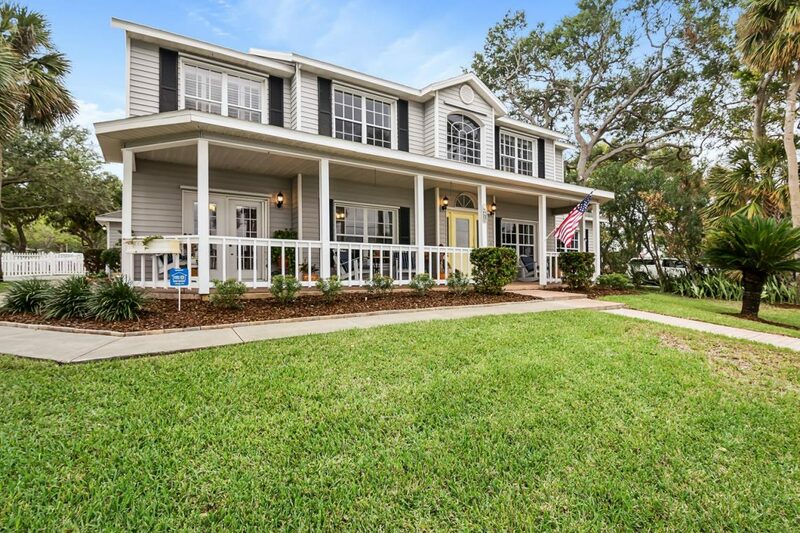 These kinds of photos also have a very good marketing purpose because when you log on to Zillow, Trulia, Realtor.com, or any platform that shows homes for sale, notice that nearly all of the thumbnails for the listed home is a daytime photo. 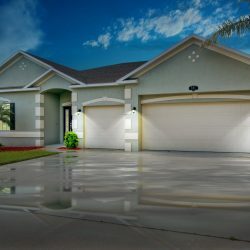 This is just another tool that gives you the advantage to get your home looked at more and get more interested buyers “through the door”. 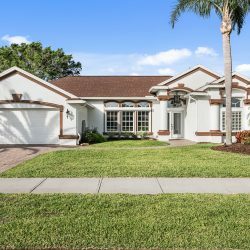 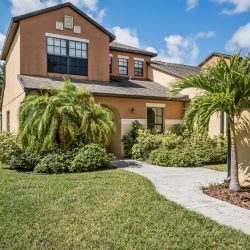 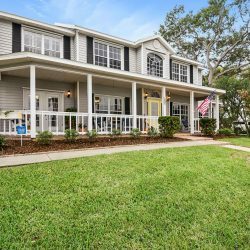 This photo comes with all of our photo packages because we feel it is such important photo for each listing to have and help you sell your listing. 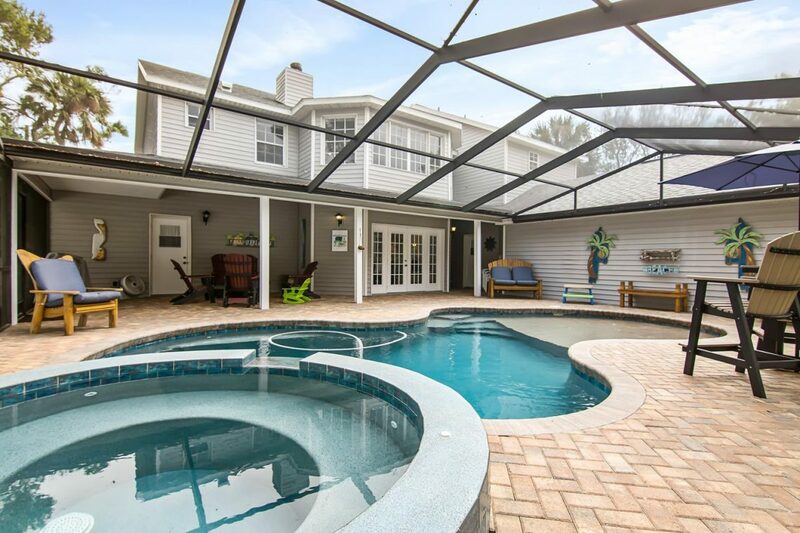 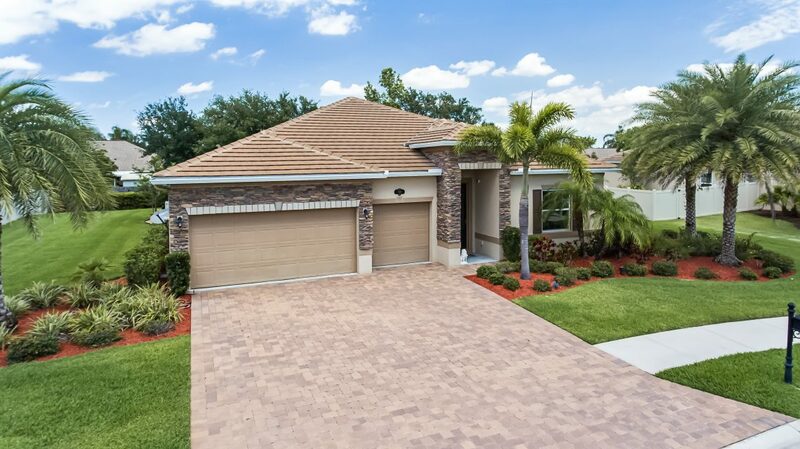 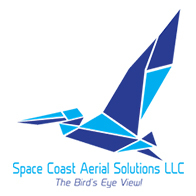 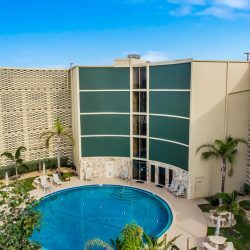 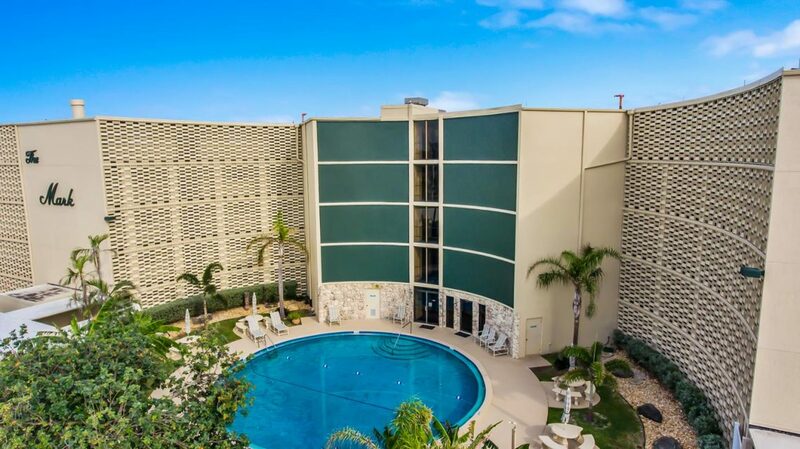 Space Coast Aerial Solutions doesn’t just take great looking photos, we help you sell your property!